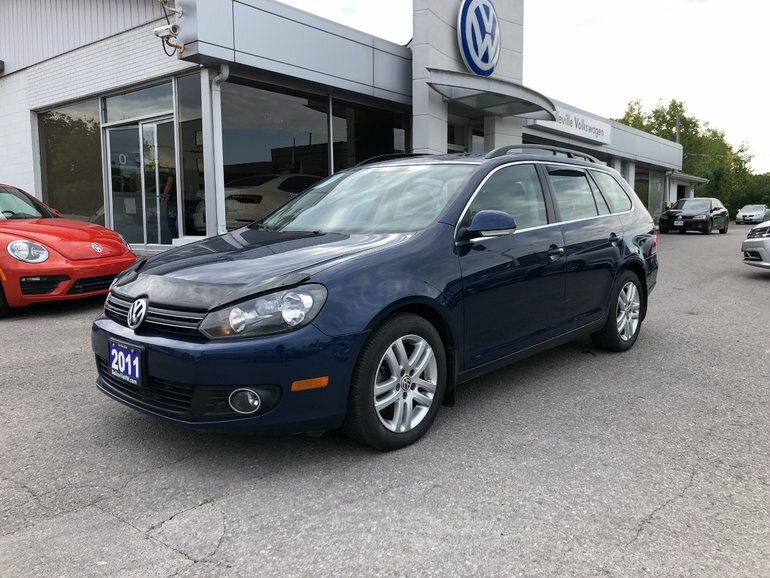 Highline TDI Golf Wagon features a rear-view camera, heated leather seats, heated mirrors, cruise control and more. 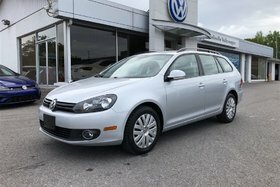 Great value on diesel! 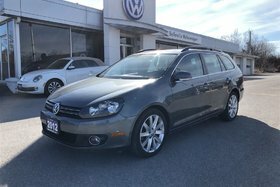 Interested by the 2011 Volkswagen GOLF SPORTWAGEN TDI Highline?